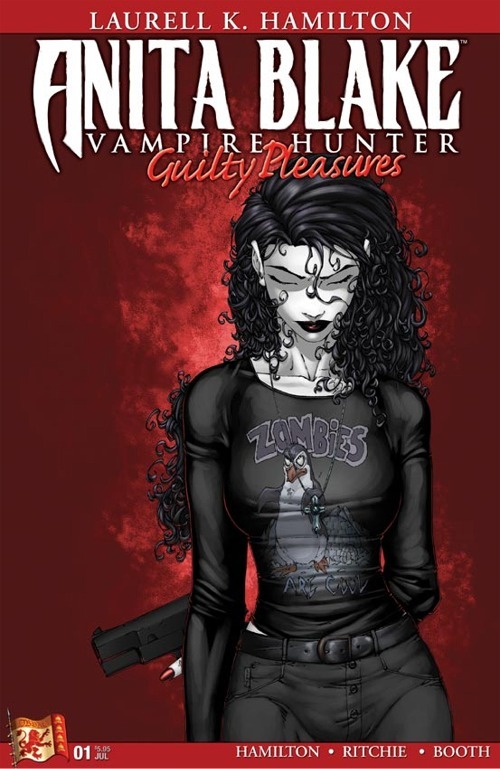 Anita Blake: Vampire Hunter and Lover, of Penguins. Are you a fan of supernatural crime fiction with a strong female protagonist? Then why haven’t you read Anita Blake:Vampire Hunter yet?